Once again our Flamesmith Sam Fraraccio has shown his capability, building this elegant P85 for our client Yolande in Hawthorn. 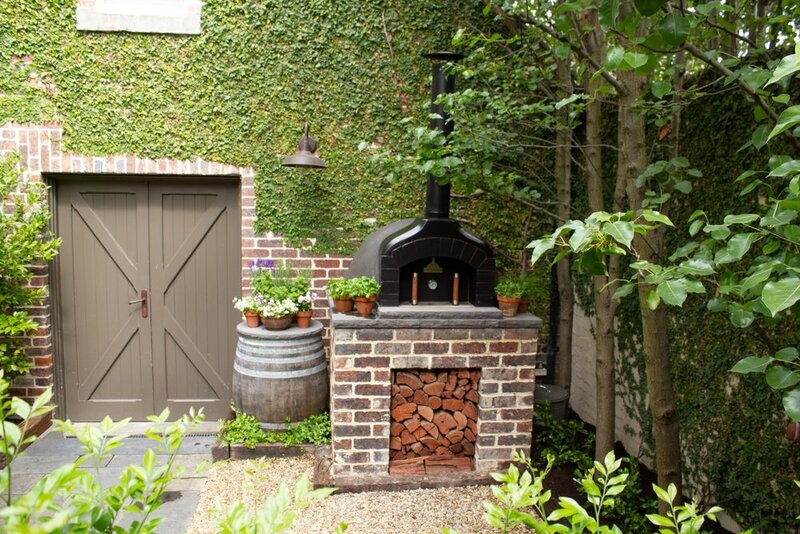 "Deciding to install a pizza oven in our back garden was definitely a good decision because we love it and use it every week. 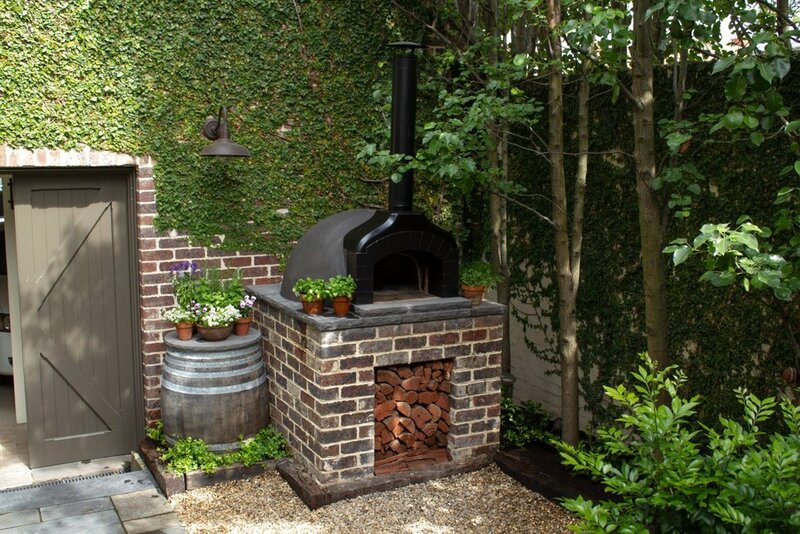 However the truly outstanding decision was that we chose the Melbourne Fire Brick Company to build our beautiful oven. Ben and his team are absolutely outstanding. They are passionate about wood fired ovens. Their standards are so high in every aspect of their business. I wanted our pizza oven to blend in with our historic home. Ben and his team were excited about my different vision. They worked patiently and enthusiastically with me to create my beautiful pizza oven. My builder and I took care of the reclaimed Hawthorn brick base and I sourced the hand chipped bluestone surround from Pyrenees Quarries in Castlemaine. I had the chimney powder coated black. I am so thrilled with the final result. I have wholeheartedly recommended The Melbourne Fire Brick Company to our friends. They know how to take care of their customers with first class service and their workmanship is meticulous."